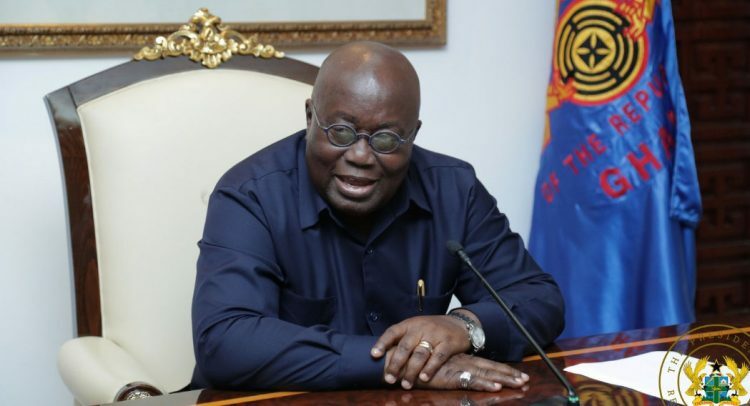 The former employees of defunct Capital Bank and UT Bank have petitioned President Akufo-Addo to personally intervene to facilitate the payment of the exit pay which was agreed with the Joint Receivers on 15th January, 2018. In a joint statement signed by Raymond Addai-Danquah and Stephen Ernest Aning for and on behalf of ex-workers of erstwhile Capital Bank and UT Bank, and copied to the Chief of Staff, Jubilee House, Accra, they called for a waiver of their staff loans as a result of extenuating circumstances and review of the laws governing liquidation specifically Section 135 of Act 930 since that makes employees vulnerable. It referred to an earlier petition dated 20th May, 2018 and copied to the Chief of Staff, in which the employees, numbering over 1,200, also appealed to the President to intervene for their entitlements, including leave and outstanding leave days to be paid per the Labour Act 2003, Sections 25 and 26. GCB Bank was authorized by Bank of Ghana (BoG) to take over the management of the defunct banks under a Purchase and Assumption Agreement. As a result of this action, the ex-workers of defunct Capital and UT Banks appointed the Union of Commerce, Industry and Finance (UNICOF) on 19th September, 2017 to negotiate an exit packages on their behalf. On 13th November, 2017 negotiations were held with the Joint Receiver and as per the Joint Receivers’ letter dated 15th January, 2018, an agreement was reached with UNICOF to pay an exit package to all staff of the defunct banks.